Candlelight South is a family owned sports bar located on Anastasia Island with 8 TVs, 12 beers on tap, many craft selections and an extensive wine list. Candlelight South opened in January 2014 as a sister restaurant to the Candlelight Inn located in Scarsdale New York. Candlelight Inn was founded in 1955 by Jack and Phyllis Tracy and is still run today by sons Michael and Jay. Candlelight South was started by third son George and wife Kathy. Joined in the business by their daughter Laura, the Candlelight family continues to grow. 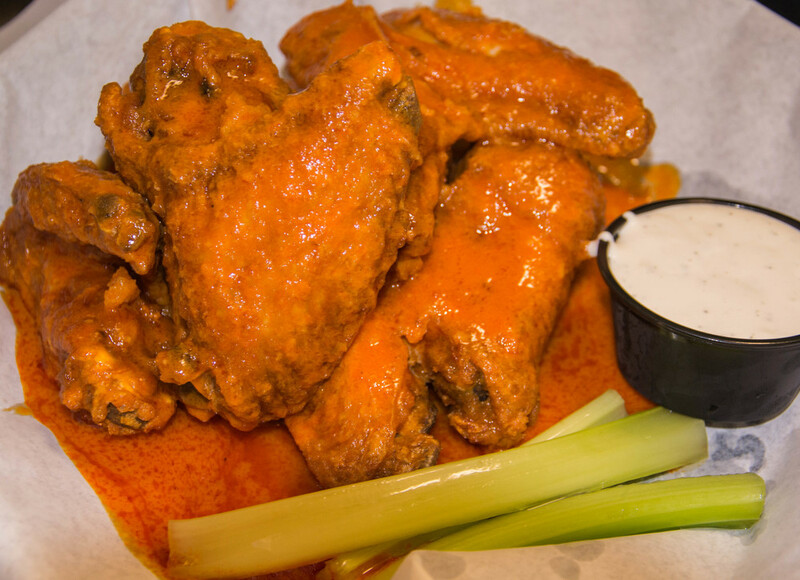 Voted "Best Hot Wings 2014"